Just as Peggy's Pepper Jelly delivers "The Perfect 'Wow!'" to any dish, the impressive duo of Erin Fox-Basler and Cher Garrett bring the perfect balance of expertise to these gourmet jellies. Send us your comments, suggestions and feedback. We would love to hear from you and your favorite ways to use our products! 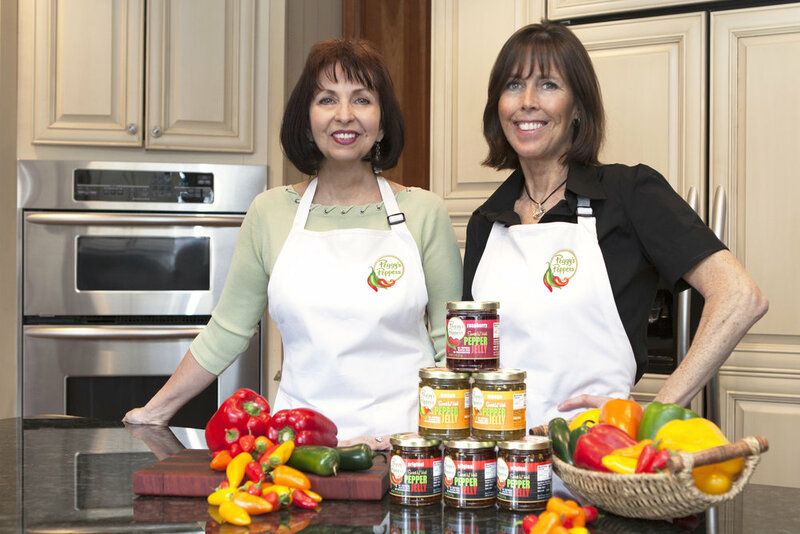 Share the love and spread the word about Peggy's Peppers to friends and family – We appreciate your support! 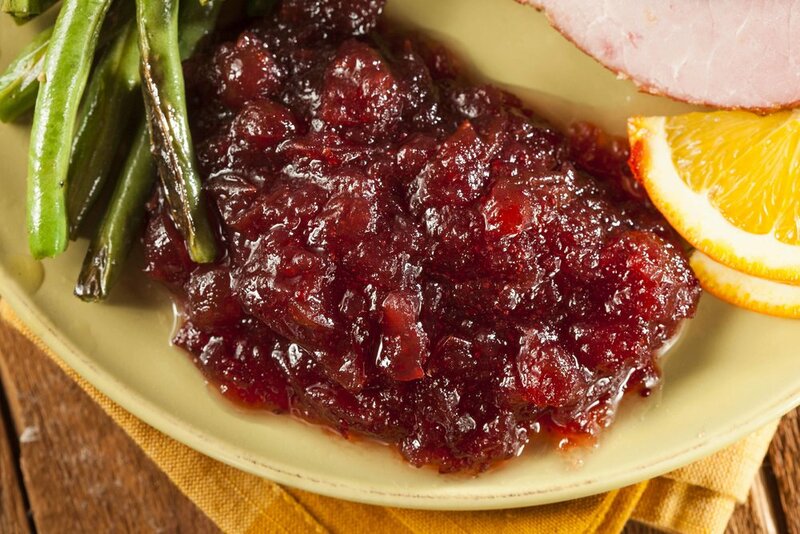 Erin has done a beautiful job carrying on her Mother Peggy's original Pepper Jelly recipe. She re-created and hand made new jelly flavors in her own kitchen when she reached out to friend and neighbor Cher Garrett to help her business grow. Cher's branding firm boasts the motto of "growing brands that people love... like only a mother could". So it seems only natural that these two friends got together to apply their motherly love onto a product made by mama Peggy, with love! PEGGY'S PEPPERS IS THE SECRET SAUCE IN YOUR OWN SPECIAL RECIPE.